The STI_GL-300WT Wearable GPS Tracker System lets you track a person’s location in real-time over the Internet. It’s small enough that it can fit in someone’s pocket and it comes with a wearable case that easily attaches to a person’s belt. You can use it to keep tabs on the location of an elderly family member, a small child, or a person with special needs. Protect your loved ones with the STI_GL-300WT Wearable GPS Tracker System. Setting up and using the STI_GL-300WT Wearable GPS Tracker System is simple and straightforward. Start by attaching the device to the person you want to track. Then, login to the SpyTec GPS tracking website using your computer, smartphone or tablet and you’ll be able to see where that person is in real-time. The STI_GL-300WT Wearable GPS Tracker System will also send you a text or an email when your loved one leaves a certain area. It comes with geo-fencing, which means that you can draw a perimeter around a specific region such as a neighborhood block or a city. When your loved one ventures outside of that area, an alert will pop up on your smartphone, tablet, or computer. You can rest assured that you’ll be notified immediately if your loved one travels too far from home. Everything on the SpyTec GPS tracking website is displayed using Google Maps or Google Earth. Streets and neighborhoods are clearly marked, so you’ll always have a clear indication of where your loved one is at all times. You can also quickly zoom in or out on the map to see more of your loved one’s surroundings. With the included wearable case, you don’t have to worry about the device getting lost or falling off your loved one. 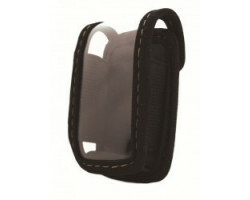 It attaches firmly to a person’s belt, keeping your hardware safe and secure. Weighing just 2.1 ounces, the device is easy to carry around, even for a small child. 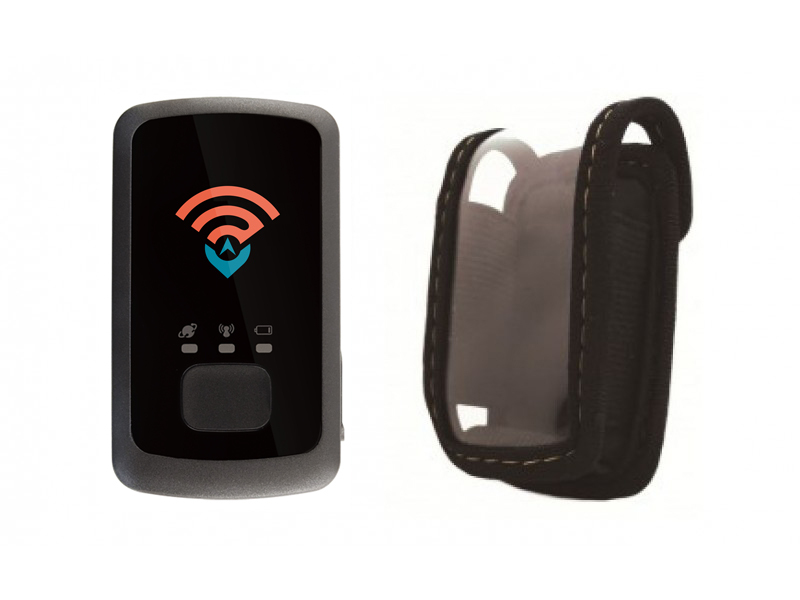 From hiking through the mountains to playing on the playground, you can rest assured that the device will always be securely attached to your loved one. 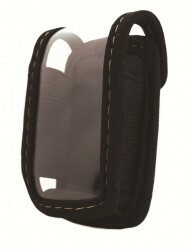 The battery on the STI_GL-300WT Wearable GPS Tracker System lasts up to 2 weeks. If your loved one is going to a friend’s house or on an extended vacation, you don’t have to worry about the device dying unexpectedly. The device will even send you a text or an email if the battery gets low or if the device turns on or off. Regardless of what happens to the device, you’ll be notified right away. Using the STI_GL-300WT Wearable GPS Tracker System only costs $25 a month. There are no hidden fees or start-up costs that you have to worry about. You don’t have to sign a contract and you’re free to cancel at any time without being charged an extra fee. You can keep track of your loved one without worrying about complicated data plans or surprise expenses. Overall, the STI_GL-300WT Wearable GPS Tracker System is the best way to keep track of someone you love. Accurate and easy-to-use, this real-time GPS tracker has everything you need to make sure that your family members are out of harm’s way. Get lasting peace of mind that your family is safe with the STI_GL-300WT Wearable GPS Tracker System. Size - 2.7" x 1.6" x .8"